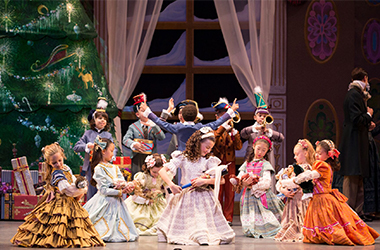 Miami City Ballet's production of George Balanchine's The Nutcracker®. A gift in your will is a simple and easy way to support The Music Center's future. Discover other ways to give easier and smarter. Achieve your personal, financial and philanthropic goals with gift options that provide tax and income benefits. The Music Center is both the home and the force behind some of the greatest creative expression today. 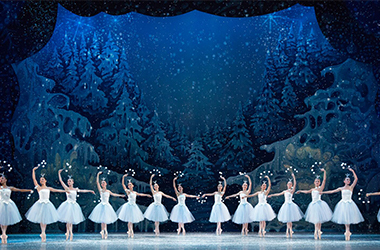 Miami City Ballet dancers in Miami City Ballet's production of George Balanchine's The Nutcracker®. The Dorothy B. Chandler Legacy Society honors and recognizes individuals who express their commitment to the arts by including The Music Center in their estate plans or creating an endowed fund.